Webinar recordings are automatically added into the Club/IGPA/Masterclass pages right after each monthly webinar. 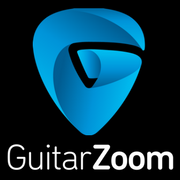 You need to login via www.GuitarZoom.com/login with your GuitarZoom login credentials. If you can't locate the webinar recording from your account page or if you need more assistance on this, please contact us.